Summer calls for light layers, whites and a summertime coolness in lightweight materials and colour schemes. It is a time for festival fun and holiday attire, however, with autumn closing in, fashionistas are already preparing their fall wardrobe for ultimate cosiness. Autumn allows for experimentation with dusky and bright colours, layering, and textures such as velvet and corduroy that summer is unable to welcome. As the leaves change colour and fall to the ground, it is knitwear galore, where dresses and skirts can be coupled with boots and fashion tights, making them tres chic. There is no premature planning when it comes to deciding your autumn wardrobe, and with the knowledge of the EXPERT, you can ensure your autumn fashion is the most forward-thinking and glamorous of wardrobes. What’s more, buying staple purchases in the summer can have you saving money on what would usually be expensive expenditures – sweaters do not come cheaply. Therefore, here’s what to wear this autumn 2018, so that you can be prepared for when the seasons inevitably change. Be bold, be brave. When it comes to rocking the trend of animal print, there are no small steps. Instead, be assertive and own the zebra, leopard or tiger print. You may be thinking that animal print has always been in the limelight, especially over the last couple of years; however, this coming autumn there’s a twist to this old classic. Drape yourself in head-to-toe animal print, whether it’s a floaty dress paired with a matching handbag or a powerful co-ord that’ll make people go absolutely wild. This is one trend where you can’t simply sit back and relax; you need to embrace it completely. Designers to watch: Coach, Dune London, Guess reign supreme with their all over print, where shoes, handbags and matching caps all come together for a bold and assertive look. The usual coat is all well and good, but if you want to have the edge over your wardrobe so that you can embrace the colder weather, drape a flattering cape over your shoulders and look as if you’re ready to crusade. The EXPERT adores this alternative to the trench coat or peacoat. This autumn you’ll be spoiled for choice, where you can wear a structured and block colour cape that is perfect for workwear that has the energy of the city, or you can cosy up in the plummeting temperatures by cloaking yourself with a soft, knitted cape. Brands to watch: La Redoute killed the high-prices with their all-black cape that is both striking and bold, but also perfectly priced. Affordable and perfect for work. Break up your autumn wardrobe of earthy tones and textures with the glitz and glam of a silver ensemble. Partywear is there to be worn loud and proud, so take your inspiration from the much-loved disco ball – large, reflective silver panels in short shift dresses, or a maxi length dress with striking shoulder pads that drips silver. Like with animal print, dress head-to-toe, with a silver dress or trouser-top combo layered with a silver coat and matching silver shoes. For men, a dusky silver suit can offer a sophisticated spin that is sure to get you noticed. 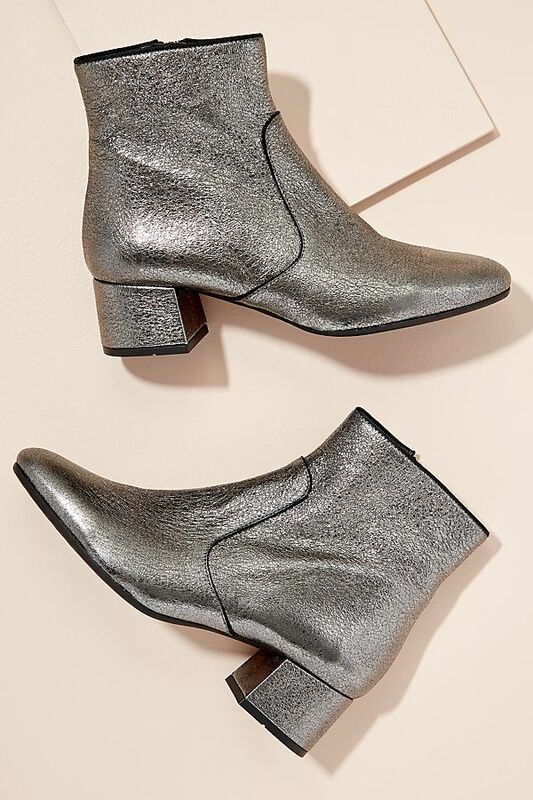 There’s no ignoring this shining trend this coming autumn, with designers looking towards the future, envisioning what men and women would be wearing in fifty or so years’ time. Designers to watch: Ralph Lauren caused an electric storm with their all-silver appearance, having one of their models cloaked in a completely iridescent silver outfit. Men and women alike can enjoy the soon-to-be trends. Wear with confidence and do not fear experimentation. 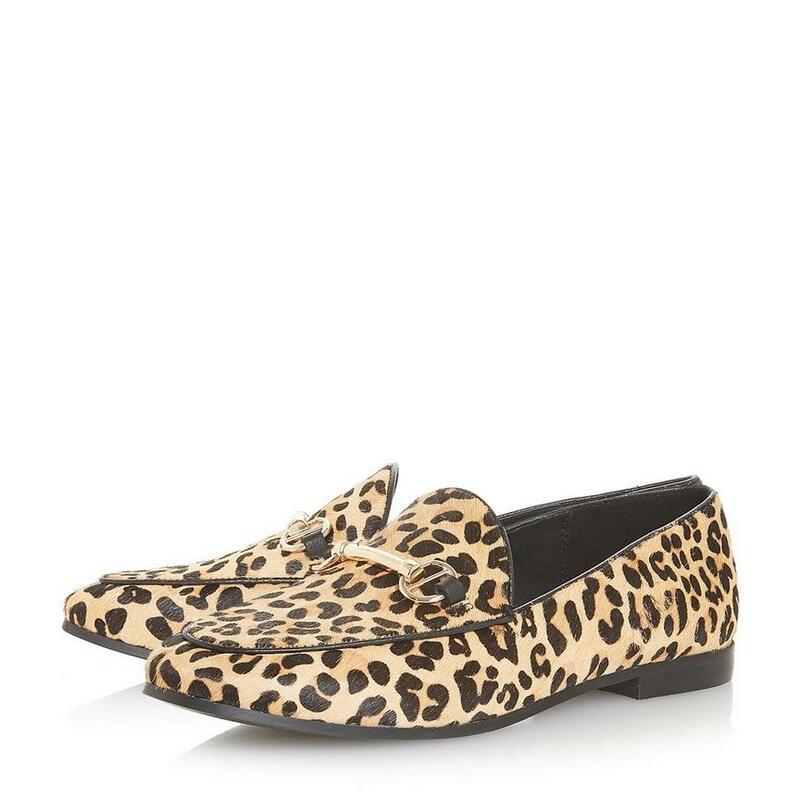 Pair a leopard print shirt with smart, slim-fit jeans, and slip on leopard print loafers for an everyday, casual ensemble, or if you wish to make more of a statement, cause a stir with a futuristic outfit. We here at The Online Shopping Expert cannot wait for autumn’s arrival.